If you love river cruising and have been on the more popular rivers in Europe, you will discover a treasure chest of history and culture along Portugal’s less-traveled Douro River. 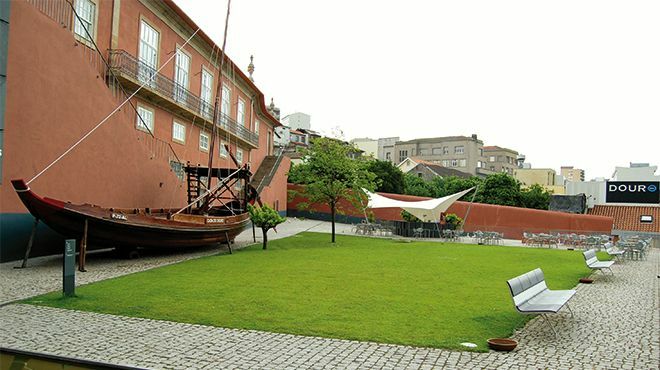 One of the main waterways meandering through the Iberian Peninsula, the Douro runs from north-central Spain through the spectacular landscape of Portugal, passing ancient cities and towns before it calmly arrives in the UNESCO World Heritage City of Porto. 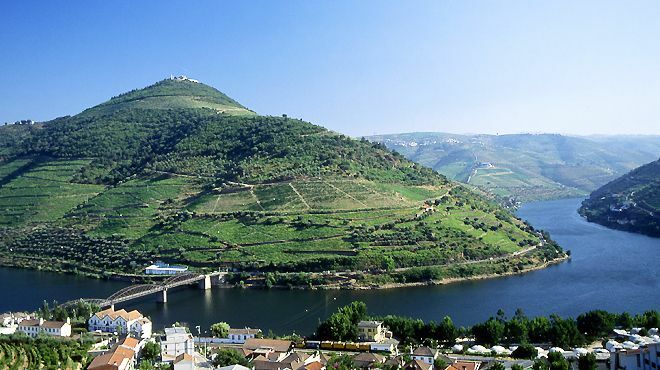 The Douro River in Portugal meanders through green and gorgeous countryside on the way to historic cities. 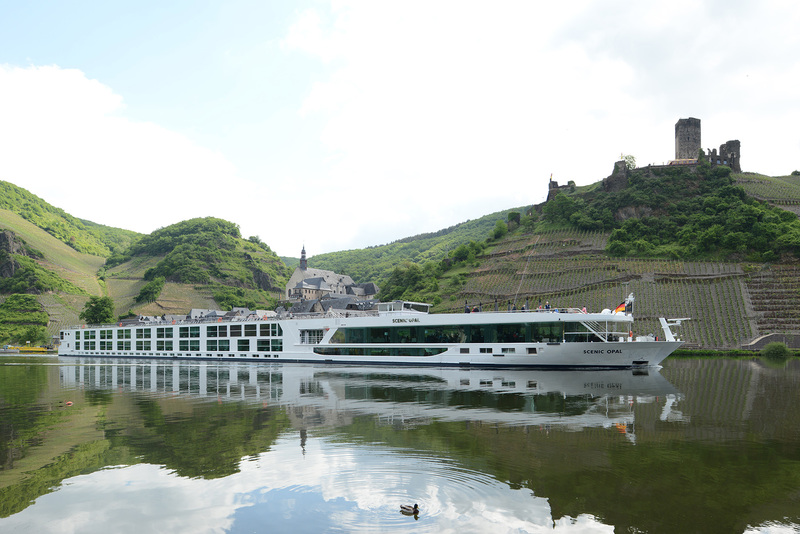 Famous for their sleek 21st century “Space-Ship” fleet and 5-star all-inclusive luxury experience, Scenic Luxury Cruises is custom-building a brand-new ship, the Scenic Azure, just to navigate the Douro in high style and comfort. Check out Scenic’s signature Free Choice excursion program and all the elegant bells and whistles on the Azure! 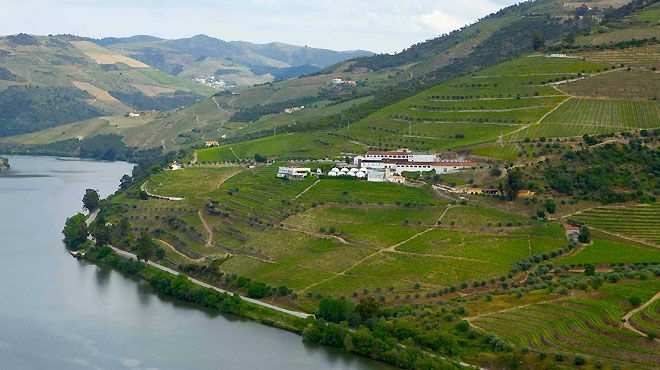 Regua: Douro Museum; the Baroque town of Lamego, Mateus Palace; Cistercian Monastery of Saint John of Tarouca in the Varosa Valley. World Heritage site of Vega de Terron. Pinhão: local shops and regional crafts in the old village of Provesende. A church recital. The winery estate of Quinta Bonfim. Watch a video about Scenic’s unique “Enrich, Freechoice and Tailormade” excursions.